Thalgo Laboratories has launched its first professional cosmeceutical products. It’s a move the industry has been waiting for with baited breath. 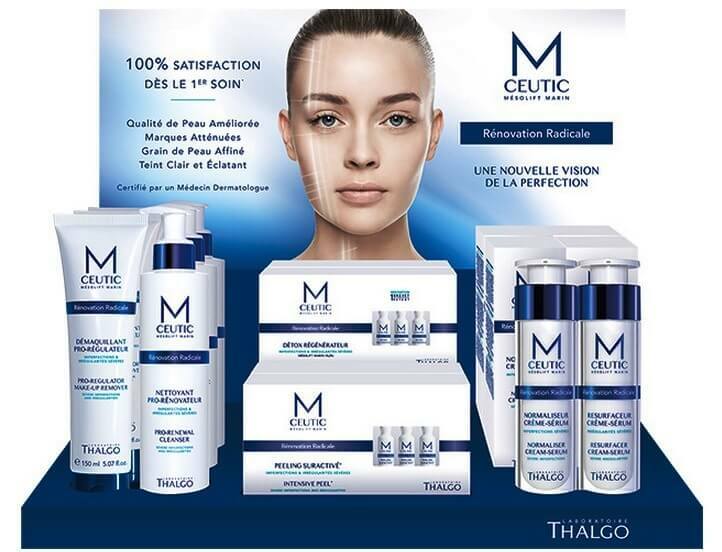 Iconic skincare line, Thalgo has launched its first professional cosmeceutical products. 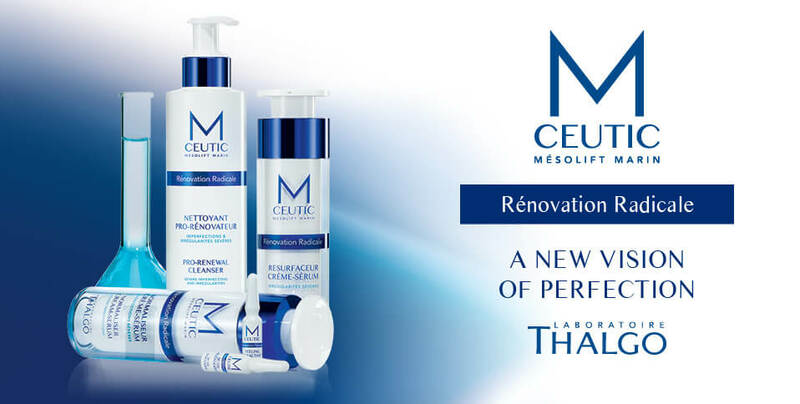 Developed by two world-renowned dermatologists, based on the principle of mesotherapy, the new line, M-Ceutic, was designed with beauty therapists in mind, offering a professional treatment and a prescriptive homecare products. Featuring Mesolift Marine, a bio-regenerative infusion aimed at boosting cell metabolism to preserve the skin’s youthful appearance, and Neo Skin, a complex used to correct severe imperfections and deep irregularities and to reconstruct optimal skin quality, the M-Ceutic line is underscored by Thalgo’s marine-centred ingredient philosophy, with a potent combination of algae extracts. An all-in-one solution, the products targets surface irregularities, dullness, blemishes and scars, pore size, skin texture, ageing concerns and even acne. The new line also includes a specialized treatment rproducts, M-Ceutic Renovation Radicale Beauty Treatment, which features three therapeutic steps. Eliminates dead cells, erases skin irregularities, eliminates the accumulation of keratin and encourages skin to regenerate without blemishes. ~ Salicylic Acid – unclogs pores and refines the skin texture. M-ceutic Renovation Radicale Peel: eliminates dead cells, erases irregularities of the microrelief, eliminates accumulations of keratin and forces the skin to regenerate without blemishes. Detoxifies and re-oxygenates tissues deep down. Cell respiration is boosted, optimising the potential of skin energy and metabolism. Regenerates cell metabolism, vitality and youth by injecting Patented Pure Marine Mesolift. A draining massage, along with digito-pressure points, boosts skin detoxification and stimulation. Professional Serum Mask combined with powerful dermatological keratolytic active ingredients, controls sebocyte to correct resistant blemishes and irregularities. It resurfaces and exfoliates the skin microrelief for young, restructured and perfectly smooth epidermis. Finishes with the application of the Cream-Serum Resurfacer and an SPF50+ cream to prolong the efficacy of the product and protect skin from UV rays. Tighter pores and a finer skin texture. * The efficacy of MCEUTIC RÉNOVATION RADICALE PROFESSIONAL TREATMENT was the subject of a study under dermatological control conducted on 16 volunteers, aged between 40 and 50 and showing grade 3 blemishes and irregularities (oily skin, irregular skin, thick skin, visible and deep post-acne marks, pigment scarring, opaque complexion, very dilated pores, redness). This study took place for 6 weeks, with one professional treatment per week and analyses of digital photographs by VISIA-CR and dermatological evaluations. 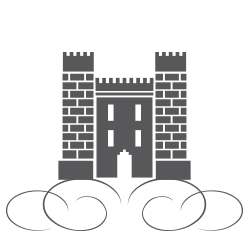 To learn more about the range, check out this video.